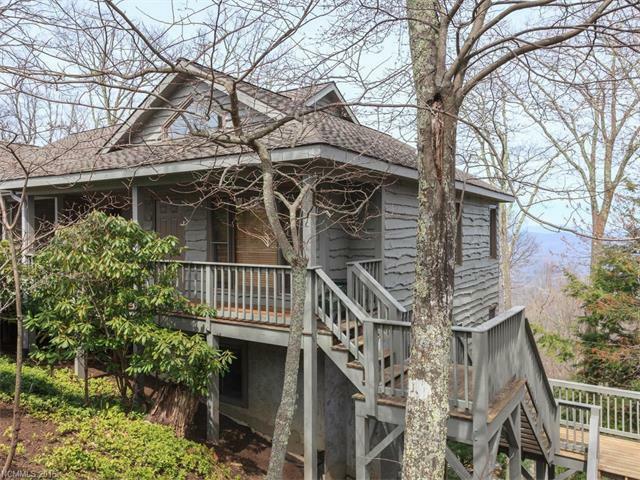 133 Clubhouse Drive 4-B, Burnsville, NC 28714 (#3169304) :: Puma & Associates Realty Inc. Walk to Mountain Air's tennis courts, golf course or runway from this perfectly situated duplex unit with an efficient, spacious open layout. 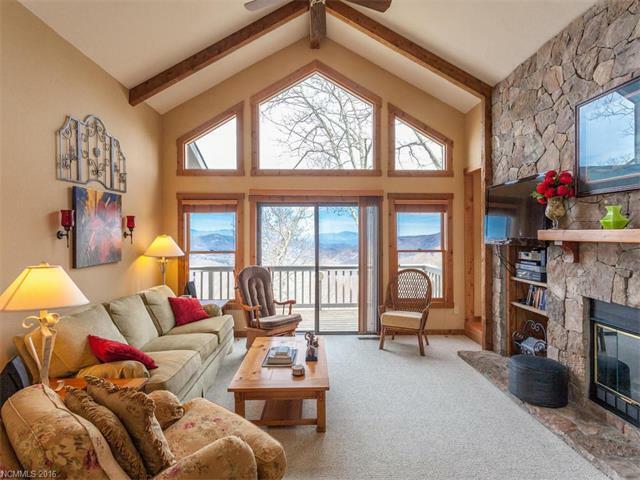 Main level is open and airy, with great room with stone fireplace, large kitchen and MBR suite with fireplace. Lower level is perfect for guests with BRs, baths and den with kitchen. 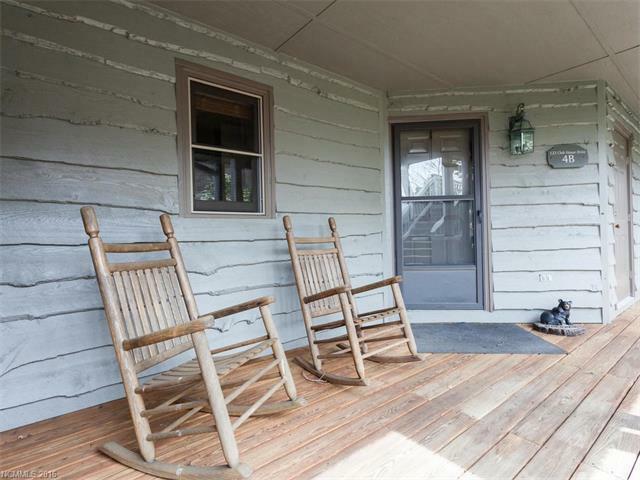 Deck is ideal for grilling and enjoying the long-range views, with a front porch for rocking. Literally just steps from all of Mountain Air's great amenities.